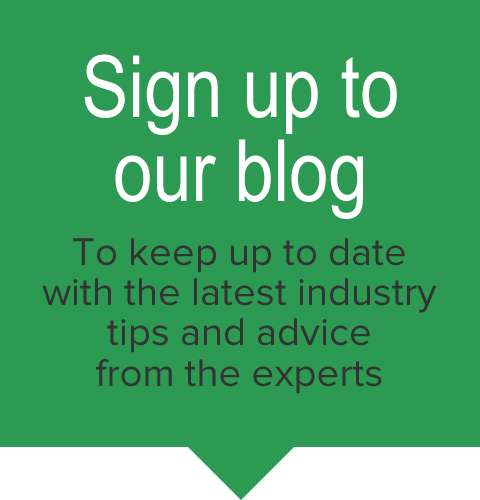 New research has revealed that the UK food and drink manufacturing sector is struggling to keep up with current health and safety legislation, and refrigeration systems could pose a major workplace hazard. Here’s what you need to know, and why refrigerated van hire could help your business. According to the Food and Drink Federation, the food and drink manufacturing industry is the largest manufacturing sector in the UK, achieving a turnover of more than £90 billion and employing over 400,000 workers. The industry is also a key supporter of British farmers and an important trading partner for the rest of Europe. However, less than 20% of ammonia refrigeration systems in UK food manufacturing facilities currently meet health and safety legislation, according to a recent survey by consultant Stephen Gill Associates reported in Global Cold Chain News. Ammonia is considered to be a dangerous and explosive material, so areas containing ammonia refrigeration plants should legally be classified as ‘hazardous’, and assessed for risks to employees, production sites and assets. Worryingly, 30% of surveyed sites were also found to have inadequate or absent risk assessments for ammonia refrigeration systems. While many of the sites were found to have had Dangerous Substances and Explosive Atmosphere Regulations assessments, ammonia refrigeration plants were often ignored, as they were considered too specialist. The survey found that many operators are using ammonia-based refrigeration systems for the first time, due to changes in environmental laws, and lacked clarity on the details of current legislation. “Unfortunately, lack of understanding of the requirements is no excuse for lack of action in the eyes of the HSE, and indeed the insurance companies,” explained Stephen Gill. It’s important that food and drink is stored in a carefully controlled environment, and manufacturers can lose out if products are damaged in any way. Luckily, refrigerated vans can provide transport to stores and homes, keeping goods presentable and safe to consume. 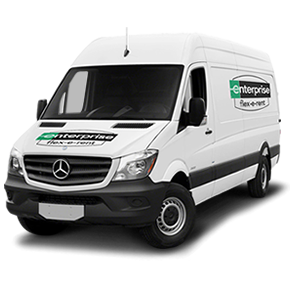 We use brand-new vehicle models and the latest in temperature control technology to create an industry-leading range of refrigerated vans. The Transcan 2 temperature monitoring system comes fitted as standard on all vehicles, from the smallest car-derived van up to the biggest refrigerated truck. Seven Telematics is our exclusive supplier, supplying over 350 Transcan 2 systems so far. “It is our belief that the Transcan 2 temperature recorder is a proven and totally reliable piece of kit, recognised as the industry standard for temperature controlled commercial vehicles… When we supply vehicles to our customers, they are automatically used to the Transcan 2 and its operational features, making familiarity and ease of operation so easy and natural”. We have enjoyed huge industry success, winning the ‘Rental and Contract Hire Company of the Year’ Award at the latest 2014 TCS&D Awards event, and recently expanding the fleet to meet rising demand. Our vehicles and customer support make our customers happy, and keep their business on the road. Refrigerated vehicles are essential for delivering perishable goods. But these specialist vehicles demand a certain level of knowledge. So do you know what you’re looking for? Download our free guide to find out everything you need to look out for.